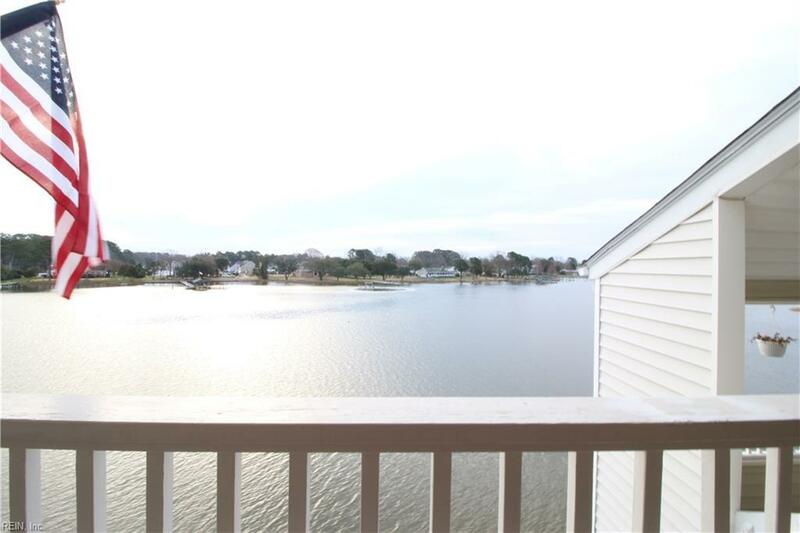 242 Dockside Dr C, Hampton, VA 23669 (#10246830) :: Abbitt Realty Co. WATERFRONT for $179K!!! 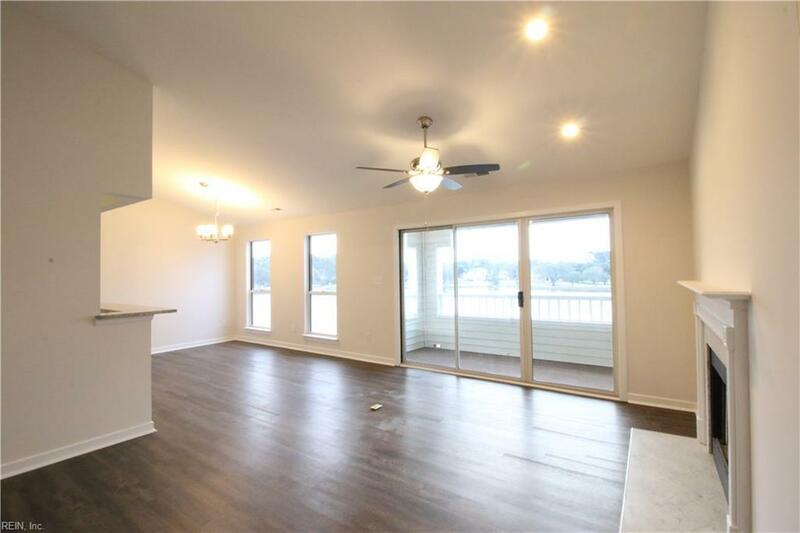 Fully Updated 3rd-Floor Condo In A Gated Community. 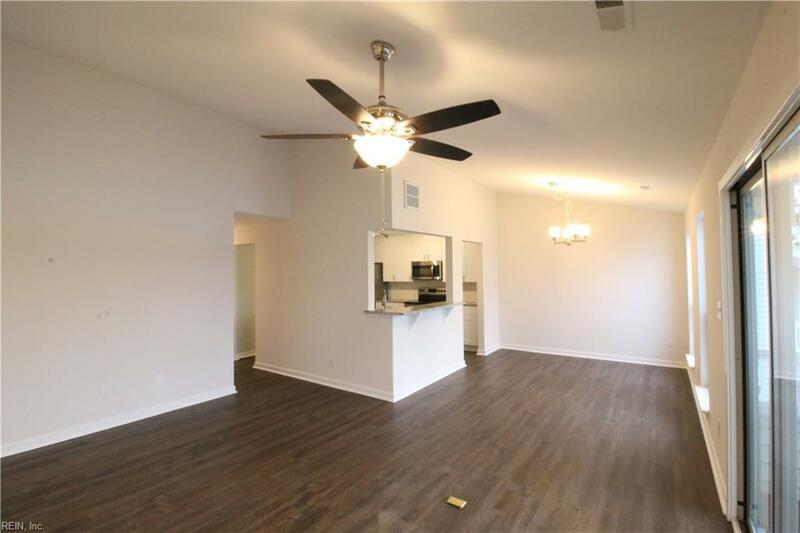 Renovations Include Soft Close Shaker Cabinets, New Granite, Stainless Steel Appliances, Subway Tiled Back Splash, Gleaming Hardwood Flooring, Carpet & Paint! Dock With Fish Cleaning Station. Amazing River Views & Breezes On A Covered Balcony. Watch Fireworks, Pelicans, Boats!! Breathtaking Sunsets. 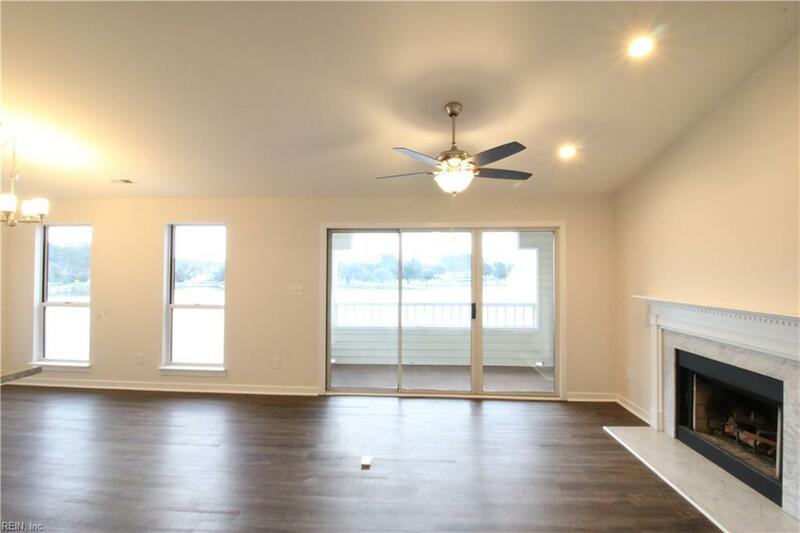 Condo Fee Includes FLOOD Insurance, Exterior Building Maintenance, Gate, Pool, Water, Fitness Room, Trash, Recycling & More! A Convenient Location Which Makes Every Day A Coastal Vacation!